The Stellenbosch region of South Africa is rightfully recognised as one of the finest in the New World. Here, generations of expertise meet a landscape which seems almost tailor-made for viticulture; blazing sunshine, a long growing season, cool nights which bring out all that ripeness and acidity, and a wide array of soil types which give vintners plenty to explore and play with. 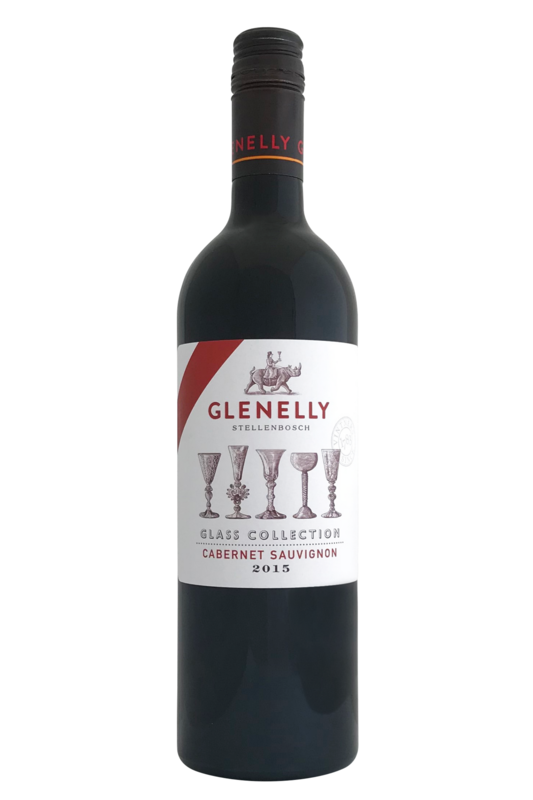 Glenelly Estate sits in the very heart of Stellenbosch and epitomises just what it is that makes this part of the world so very special. The winery was set up in 2003 by the 78-year-old May de Lencquesaing, who was keen to explore the potential of Stellenbosch when it came to producing the southern French wines she loved so dearly. Her team found that the varied soils and microclimates of the Stellenbosch was ideal for French varietals, and the sheer range of options available meant that they were able to grow Bordeaux and Burgundy grapes to their heart’s content. This estate is run by the former owner of Comtesse de Lalande, a fantastic, historical estate in Bordeaux known for their high-quality Cabernets. It's no surprise then that this wine is of excellent quality also! Dark and inky in the glass, but still with a vibrant hue. There's lots of rich fruit initially – plum, mulberry, blackcurrant, plus a slew of leafy greens come through relatively quickly with air – capsicum and green pea. Some dried violet and clay add complexity. 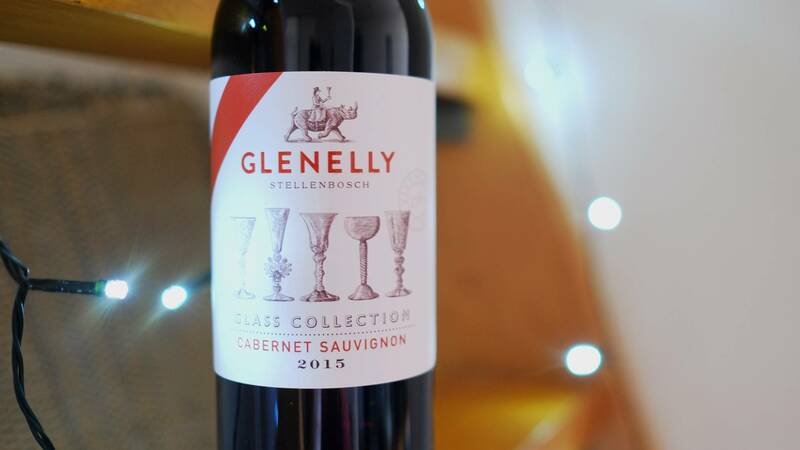 Who could resist a glass of this stunning Cabernet Sauvignon alongside a plate of beautiful, home-cooked fare? This is a wine which deserves real deep, hearty, homely flavours - the kind of meaty, filling, savoury dish you’d look forward to at the end of a long day’s work. Traditionally, this is a wine which would be served alongside a rare or medium steak (especially the cheaper, more flavourful cuts), but we reckon it’s just as good with a burger, a couple of lamb chops, or anything packed full of forest mushrooms, strong cheese, or lamb or beef mince.